Exigence Logistical group are professionals that offers domestics trucking and logistics services to individuals and companies alike. 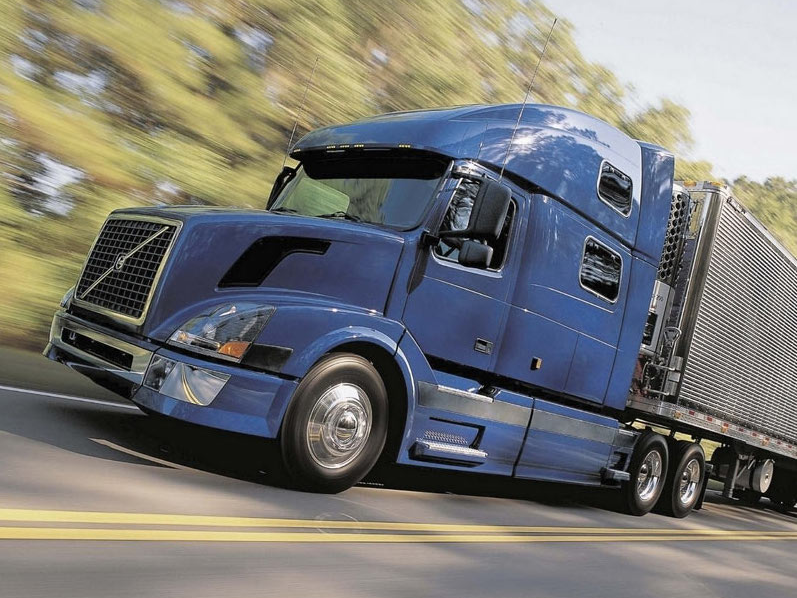 Their goals are to provide customers with efficient, and best-in-class forwarding service and road transportation, for whatever they’re trucking needs. 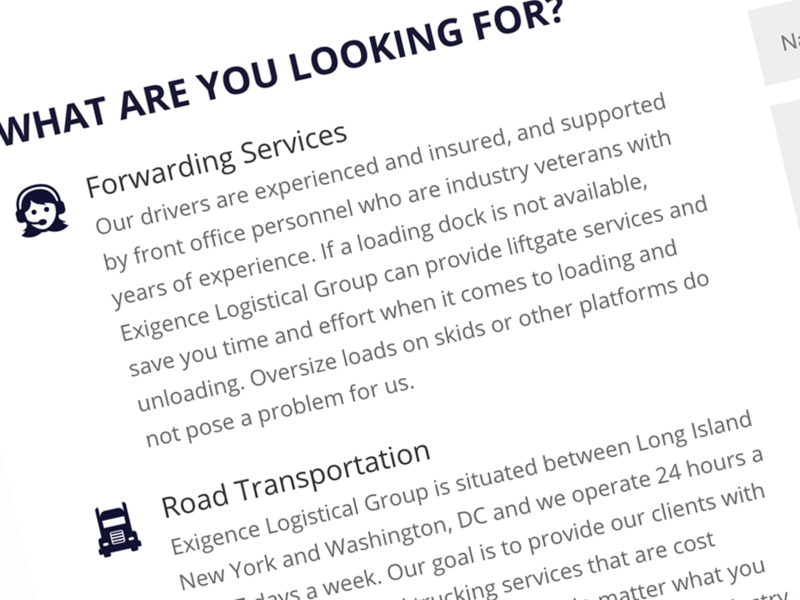 Exigence Logistics came to DCDS needed a brand new website, as they had never had one before. 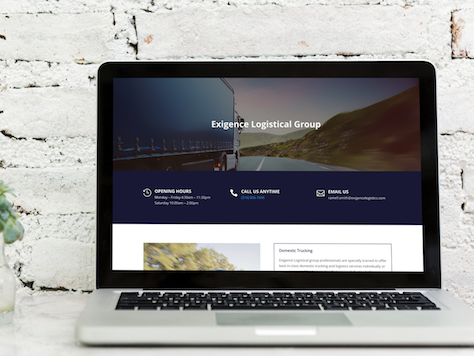 At the initial client meeting it was agreed that Exigence Logistics needed a professional, high-quality website to exemplify their brand and services, but it was also important that this project as done in a quick manner. The main components of this one page website were to highlight services provided, provide contact information, and to enable customers to reach out to Exigence Logistics through the use on contact form. Exigence Logistics recruited DCDS to help with a wide variety of web development and marketing needs. DCDS was responsible for the traditional website design, development, and hosting, but before that we helped Exigence Logistical create their branding from the ground up. Starting with a logo and the company colors, which are blue, white, and grey to give a clean, professional look, we also helped select the desired typography and created a style guide for Exigence Logistical to use for all future marketing and branding efforts. 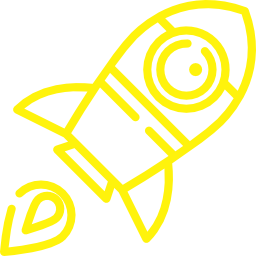 Also, DCDS created a content strategy and a copy for the website was provided by the DCDS team. Exigence wanted to express professionalism and character within the logistical industry. Working on an aggressive deadline to have the site ready for a major client meeting, our design team was able to shape the branding and digital web presence. Our team worked with key staff for Exigence Logistics meeting site requirements while formulating a brand that potential clients could get behind. We continue to support Exigence Logistics with hosting and maintaining their website. Take a look at their website which can be seen here.